Completely re-designed and re-engineered, the new Civic Diesel range epitomises our innovative spirit and quest for technical excellence. The result is a car created with a unique personality and sporty soul, it is exciting to drive, refined, comfortable and sophisticated. Above all, it is built around one vital component: you. When you love getting the most out of life you need a car that can fit it all in. The new Civic Diesels have spacious cabins and vast boots, to take it all in their stride. From your supportive and contoured seats, you are surrounded by quality and comfort with soft-touch surfaces and a wide, sweeping dashboard. 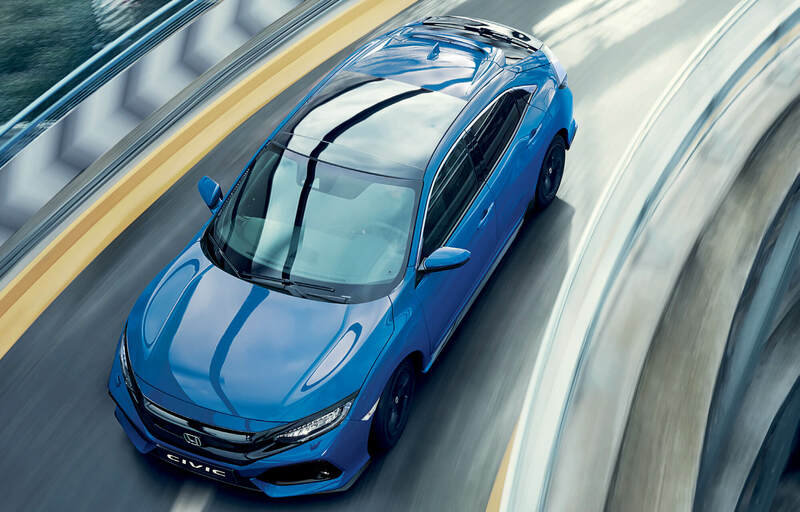 The new Civic Diesel delivers an engaging driving experience with an ergonomic yet sporty driving position and a new dual pinion steering system, which gives you greater feedback and control. In order to have the power and economy to match its looks we have developed a turbo charged 1.6 litre i-DTEC engine, which delivers 120PS of power with fuel economy as low as XXl/100km† and CO2 emissions of just XXg/km. It comes with a choice of a 6 speed manual or a 9 speed automatic* and features our unique Earth Dreams Technology which offers the perfect balance of performance and efficiency. We have packed the new Civic Diesel full of helpful technology to make every journey more enjoyable. Like our clever new 7" Honda CONNECT multi-use touchscreen, a wireless charger, dual-zone climate control, heated front and rear seats and a clever new electronic parking brake*. 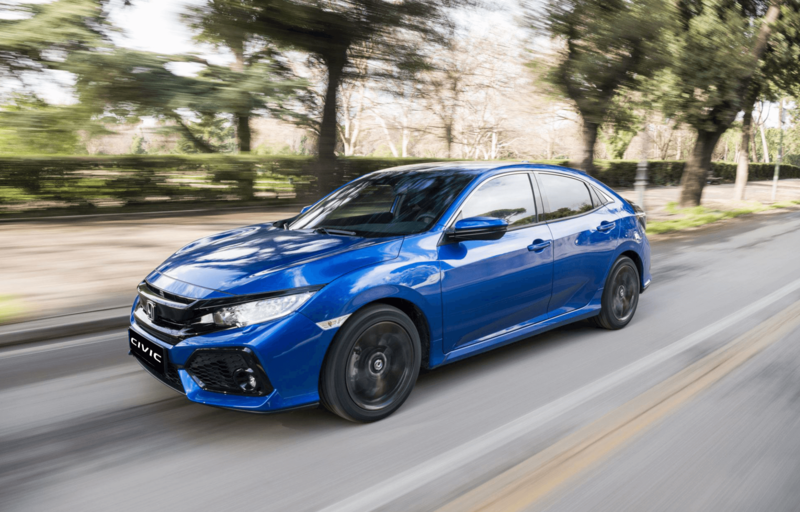 We are committed to keeping you safe, which is why a great deal of clever engineering is at work in the new Civic Diesel. 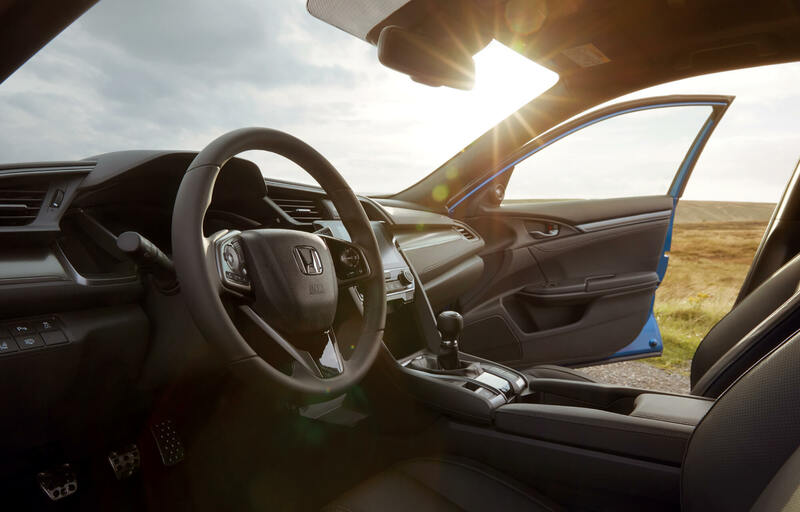 It comes with a suite of safety technologies called Honda SENSING, which includes features such as intelligent-Adaptive Cruise Control, Traffic Sign Recognition and a Collision Mitigation Braking System. Along with our Agile Handling Assist System, that provides more predictable road behaviour and superior ride comfort, you can see how we are committed to keeping you and your passengers safe and sound. The new Civic Silver Line is a sporty and stylish new edition to the Civic range. It features unique Liquid Silver details including front skirt, side skirts, rear diffuser and mirror caps. Dramatic 18" Archiros alloy wheels finish the look, with a diamond cut A-surface, silver windows and machined look centre cap with chrome H-mark. These striking details ensure the Civic Silver Line will get noticed wherever you go. 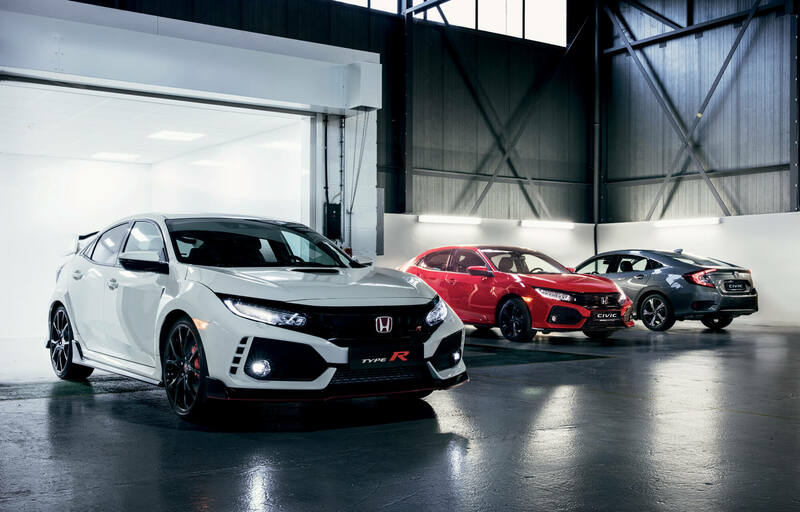 The new diesel joins a Civic range that includes a choice of all-new turbo-charged petrol engines as well as the iconic new Type R. Each member of the family may have its own individual character, but they all share the same spirit of innovation and desire to make every drive a joy. 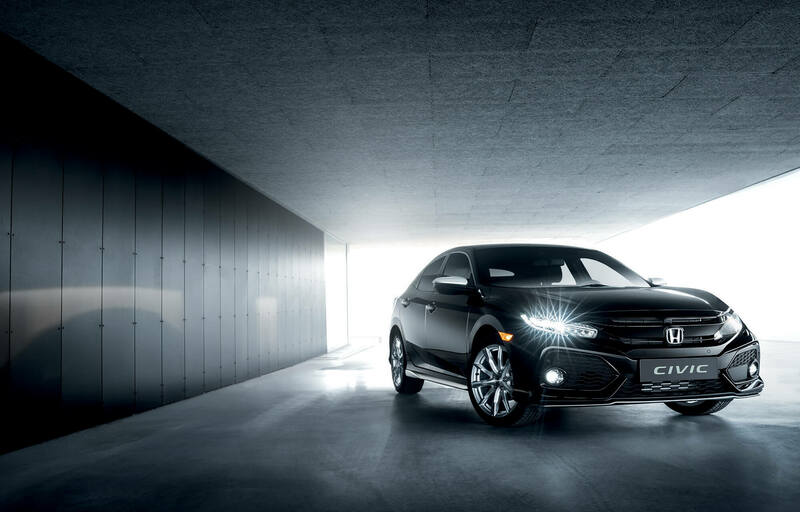 For more information on the new Honda Civic 5 Door, please contact us today.